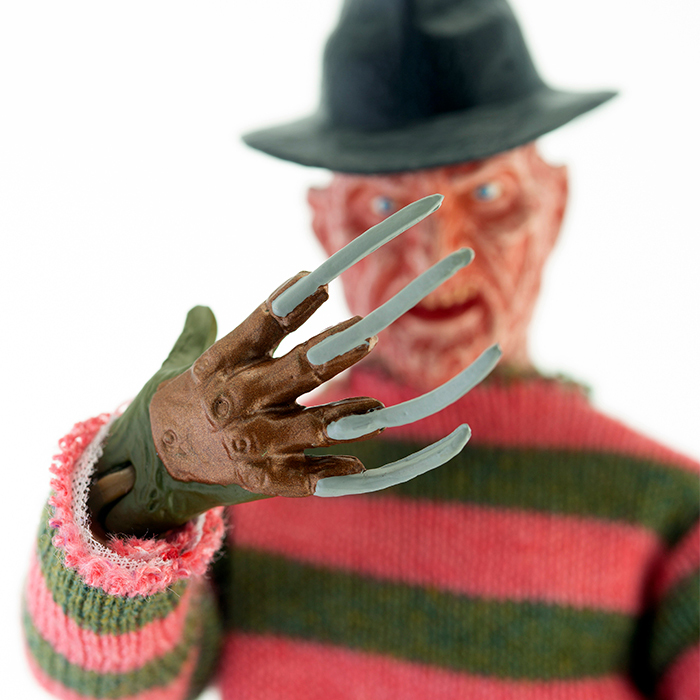 Any child of the ’80s who swore to their parents that they could watch A Nightmare on Elm Street and still sleep alone that night will remember the stark terror that Freddy evoked. You will also not forget the laments of your parents saying you would never watch another scary movie as you begged to sleep in their bed. 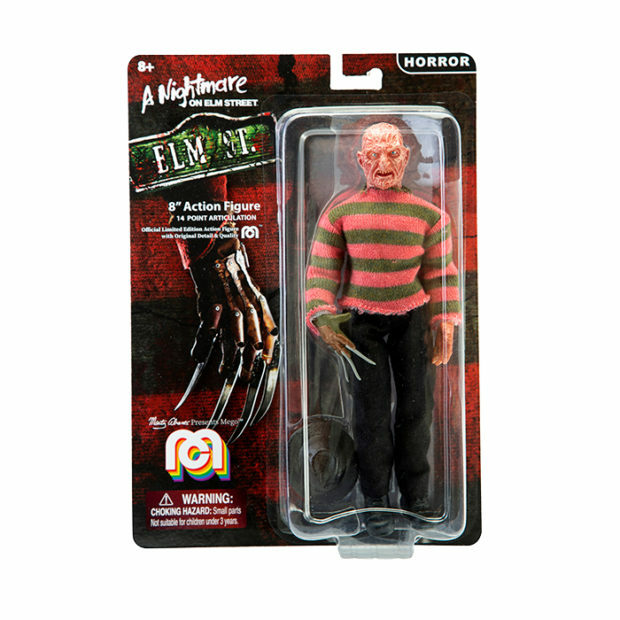 Now, relive some of those Freddy nightmares from before the flicks went super cheesy with this creepy Mego action figure. The Freddy Krueger action figure has the Robert Englund face that you remember, and Freddy wears his trademark hat, creepy red and green striped sweater, and that deadly knife finger glove. The action figure is made from ABS plastic and cloth. 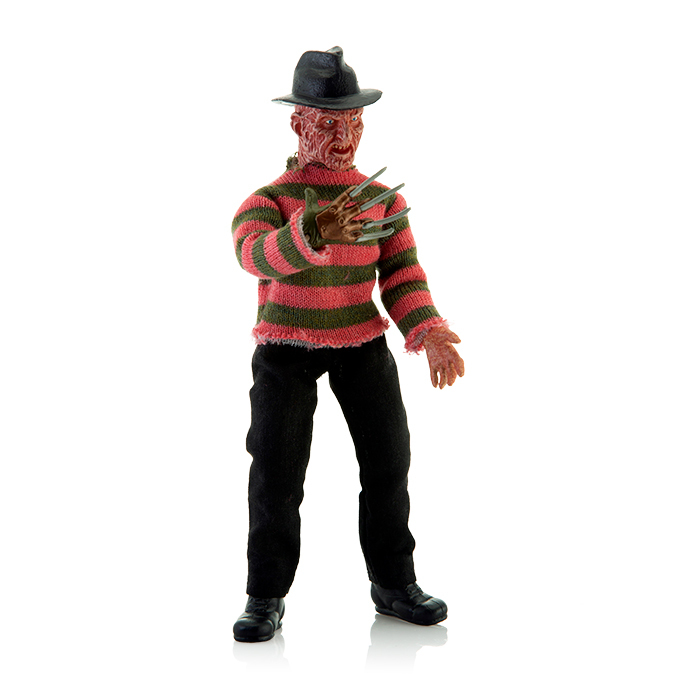 It stands 8-inches tall, and has 14-points of articulation let you pose Fred in just about any way you can imagine. 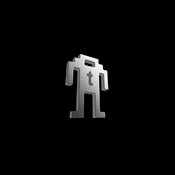 ThinkGeek has the action figure for $19.99. Ever wonder if Fred was an X-Men fan?